It has been a busy start to November. 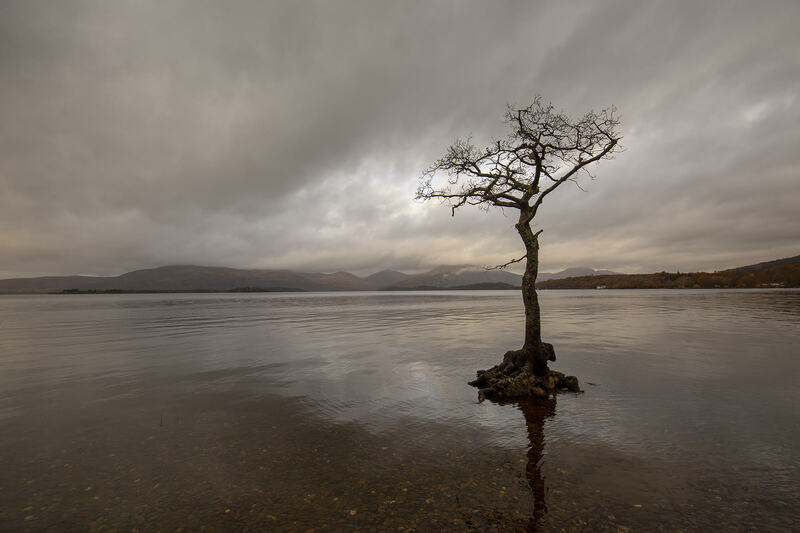 We’ve been working really hard finishing our new Milarrochy Heids book, and I have been preparing for a special event taking place later this week. It is a huge honour to be invited to speak at this event by the Federation of Small Business (from whom we won the UK Microbusiness of the Year Award in 2016). It is also not often one gets to share a stage with the leader of ones own country – and perhaps even rarer for that leader to be someone of whom one is a fan. 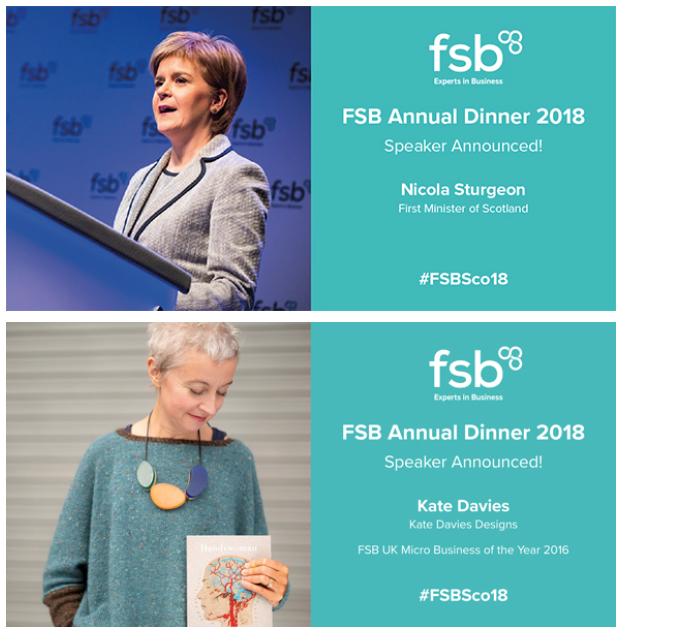 I have enormous respect and admiration for Nicola Sturgeon, and am really looking forward to meeting her and hearing what she has to say (these are interesting times for small businesses of all kinds). I’ll also be talking a bit myself about just how brilliant knitting is. Peerie Flooers is one of my favourite-ever heids, as well as my most popular with knitters. Alongside it in the book, you’ll find a new pattern by me, together with thirteen other brand-new hats created by some really talented designers. The patterns we’ve included are superb, it’s a substantial book of 100 pages, and Tom has outdone himself with the photography – just wait until you see it – I honestly think this is one of the most beautiful things we’ve ever produced! 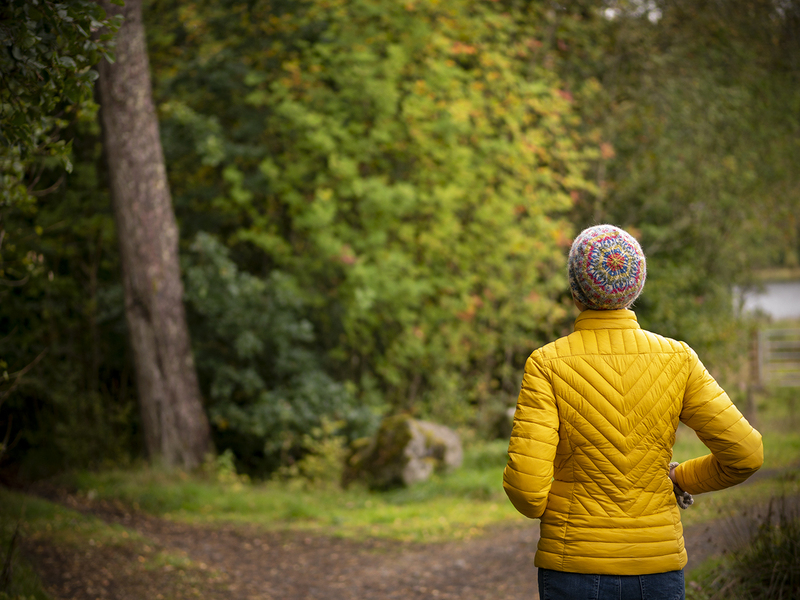 Pre-orders for Milarrochy Heids will open in the shop on November 16th, at a special shipping-inclusive price. From then, I’ll be revealing one heid per day on Instagram and Ravelry, until the end of the month, when the pre-order period will close. Pre-ordered copies will then ship out, before the book goes on sale under normal terms in our shop, and will be available to retailers from our distributors (Fyberspates / Chester Wool). I’m very excited to show you all fifteen Milarrochy heids. Yes, there will be a club, and – like West Highland Way – it will begin in January, and run for twelve weeks through March. We will put club subscriptions on sale in the shop from early December (so they will be available as seasonal gifts, if you choose) and there will be two tiers of subscription, one of which will be the usual unlimited club membership (including all patterns, club discount, and a beautiful book shipped out to any address worldwide) and another option which in addition to all of the foregoing will include the yarn for two or three special club projects, a new product we are about to release, inclusive worldwide shipping for both the yarn and book packages, and various other extras. This second option is a really good deal for what’s included, and it will only be available to a limited number of subscribers. We will also be launching / revealing a brand-new yarn that we’ve recently developed part way through the club – which I’m looking forward to sharing with you! I’ve been working on the club patterns all year, and am really pleased with them . . . I do hope you enjoy sweaters, because I’ve been on a roll, and seem to have designed quite a few. 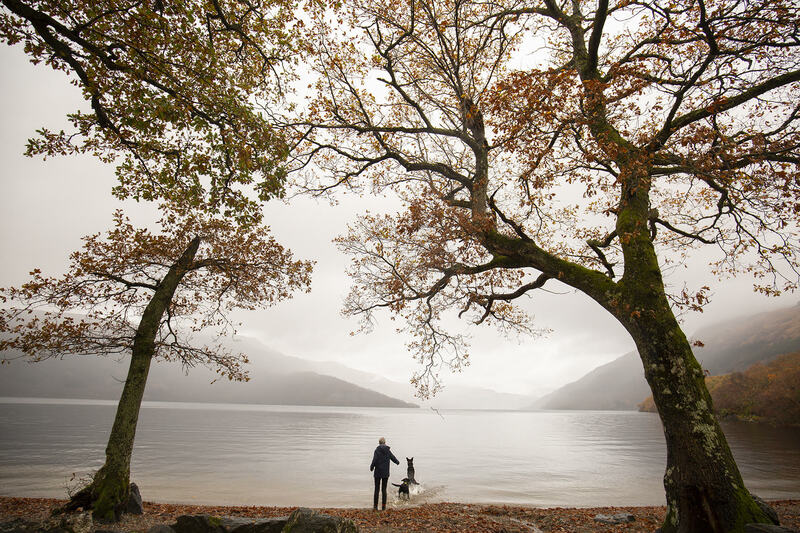 These photos were taken at Rowardennan, where we all enjoyed a long walk yesterday – a proper, misty November day, with the last of the russet leaves hanging on the oak trees beside Loch Lomond. Knitting season is definitely upon us! Look out for the Milarrochy Heids reveal beginning on Friday! I am so looking forward to the next club. I, too, have thanked my husband for his very thoughtful, generous Christmas present. It has been years since I’ve knitted myself a sweater. I’m gearing up! Hello – can you help me please. if I preorder the book what will happen as I think I will join the club? This includes the book & I would not want 2 copies. Let me know how to proceed please. Do I preorder now as I really want to make the first heid or wait for the club…this is going to keep my thinking all evening. off topic..I thought you were loosing your hair…so glad to see your HEAD!! Oooooh, The new club sounds so delicious; Kate patterns, books, Tom photos and new yarn. I will be joining Treac and stalking your posts until the reveal. 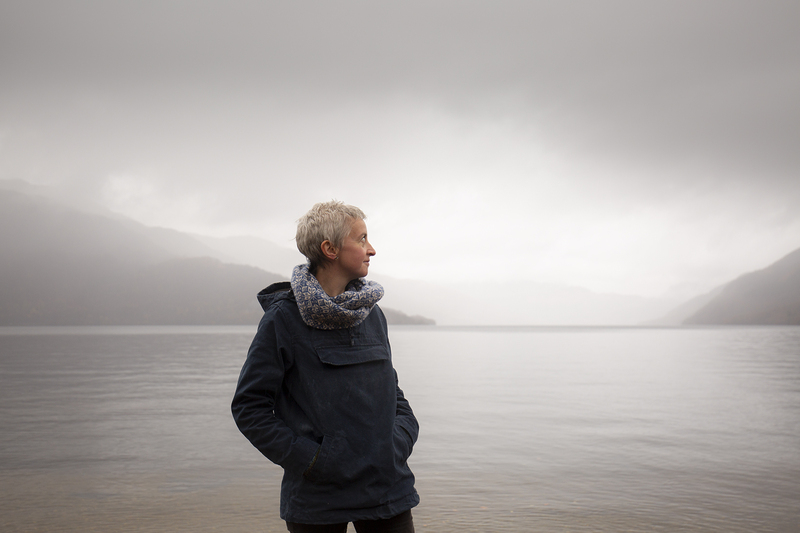 Working with your Milarrochy Tweed and it is beautiful. The colour glows. Oh, I am signing up for this one and I want it ALL! Merry Christmas to me! I will be informing my DH what he is buying me in a few minutes! I am sure you will rock at this dinner! Is that second dog really Bobby? He’s so big! Good luck for the dinner. Two amazing and intelligent women speaking at one event. SUPER! A real treat on a foggy day here. Lovely to see your doggers heading for the water…haha Looking foreward to the club. Cheers and congrats on the opportunity to speak at the FSB dinner. OOOooooh I’m really excited for you. Can you ask Nicola if she can arrange it so we can vote for SNP even if we’re in England? I am at a point of deapair with the 2 viable options here. Definitely want that pre order AND the kit if I can afford it! I love that it’s hat knitting season! Already done a TinCan Knits’ triangles and I think another Sraid a’ Chladaich will be on the needles this week. Hi Kate…I am amazed with your creativity and production..can’t believe, 2 more projects, Heids and sweaters..can’t wait to see what they are..I envy you near a loch….the picture is magnificent, the water , the trees , and you and the pups..how is the new pup doing?…..
You seem to have a knack for turning an ordinary November Tuesday into an exciting day!!! Wow you have been busy! Excited to hear you are designing sweaters too. The Heads book sounds like fun and looking forward to Friday. Congratulations, Kate! And great news about your new book and club. Can’t wait! Oh yeah, a new club and I think this will the perfect birthday gift for me, so sent the link to this post to my husband, Lol. Really looking forward to all the new and exciting things to come and wish you all the best for your talk during the FSB dinner. Splendid news! I’ll be signing up straight away! Yay!! Lovely news about the Heid book!! I’m also an admirer of Nicola Sturgeon. My sister & I were in the Newark NJ airport for a flight to Glasgow, which had a long delay. During the delay, we caught sight of Ms Sturgeon and gathered up the nerve to go to speak to her. She was quite friendly & gracious. It’s not good Kate, I read small snippet of a new club you’re planning to launch and then find myself stalking each of your posts until it’s announced. and in time for Crimbo too, perfect! I am wondering how I missed the earlier mention of this book & club. Was it in a blog post or else where? Enlighten me please. This post has made my day…New club!! New patterns!!! New YARN!!!! Outlandishly excited! I’ll tell my other half what he’s getting me for Christmas :-) Yay for another club to lift the January blues! I’m happy to read that a new club is coming,and a new book too. I buy your books for patterns of course,but for Tom’s beautiful photos too. Hurrah-really looking forward to the reveal!